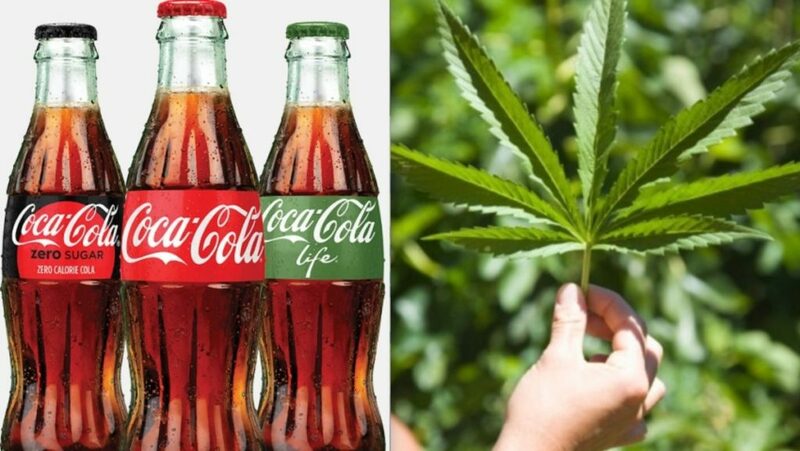 Coca-Cola and Canadian cannabis company Aurora Cannabis Inc. are in “serious talks” about a potential marijuana-infused product, Canadian news website BNN Bloomberg reported Monday. The partnership would focus on a health drink designed to ease cramps and other ailments rather than give consumers a buzz, reported BNN Bloomberg, citing multiple sources familiar with the talks. “Non-psychoactive CBD” refers to cannabidiol, a compound found in marijuana. Aurora’s stock went up roughly 12 percent after BNN Bloomberg’s report Monday. Several other marijuana companies saw their stocks rally Monday, reported CNBC. News of Coca-Cola’s interest in cannabis-infused products comes as Canada is set to legalize recreational marijuana by Oct. 17, according to USA Today. Canadian Prime Minister Justin Trudeau has been pro-pot legalization since 2013, before he was elected as prime minister, according to The Guardian. The U.S. marijuana industry has experienced growth as more states have legalized it for various purposes, including eight states plus Washington, D.C., which allow recreational use. 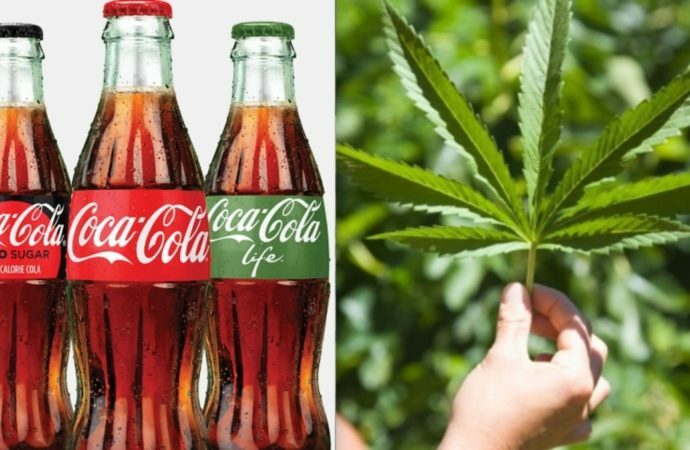 The possible cannabis-infused product harks back to Coca-Cola’s earliest days, when it contained traces of cocaine and was marketed as a “patent medicine,” according to Snopes.